Murderbot might be my spirit animal. I loved this novella. It had a fun plot and, more importantly, it had a killer main character (pun intended) who will speak to your inner introvert like no other. And it was funny. I wasn’t expecting to laugh so much at a SecUnit POV, but the situational humor and dialogue delighted me at every turn. Good humor will spark a higher rating in me every time, and it almost feels like a bonus that everything else was so good too. Overall, All Systems Red had all the components I look for in a sci-fi and I can’t wait to see where the story goes next! Series status: I plan to read all the things… in fact I may hound for ARCs and purchase hardcovers for my collection. Recommendation: All Systems Red seems to me the epitome of the best the genre has to offer, so whether your looking to get into sci-fi or are an established reader seeking your next good read, All Systems Red earned its spot as a staple in my recommendation arsenal. The Overview: Moon has spent his life hiding what he is — a shape-shifter able to transform himself into a winged creature of flight. An orphan with only vague memories of his own kind, Moon tries to fit in among the tribes of his river valley, with mixed success. Just as Moon is once again cast out by his adopted tribe, he discovers a shape-shifter like himself… someone who seems to know exactly what he is, who promises that Moon will be welcomed into his community. What this stranger doesn’t tell Moon is that his presence will tip the balance of power… that his extraordinary lineage is crucial to the colony’s survival… and that his people face extinction at the hands of the dreaded Fell! Now Moon must overcome a lifetime of conditioning in order to save and himself… and his newfound kin. 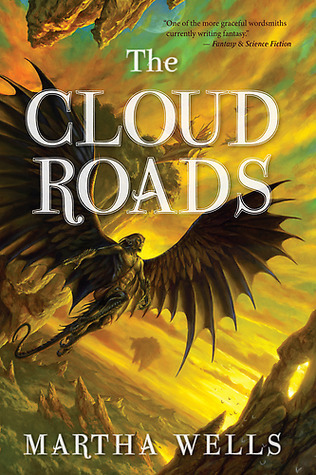 I can say with absolute confidence that I’ve never read anything quite like The Cloud Roads. My initial reaction after finishing it was “what a cool book!” and that can largely be attributed to the author’s expansive world-building. I feel like I’m pretty well-read in fantasy and, while authors dazzled me all the time with their interpretations of familiar concepts, I very rarely come across anything that strikes me as truly original. The Cloud Roads oozed with originality, everything from the sentient inhabitants (including the main protagonist, himself) down to even the most minute flora and fauna. All were unique (and fabulous). All of these creative elements created a strong atmosphere that was easily my favorite component to the book. Moon, the POV character, was a lot of fun to read about – I can’t think of very many books that boast a nonhuman as a main character. He and those of his race revealed a complete, foreign culture that was as believable as it was alien. As fascinated as I was with his species, I found Moon a little difficult to relate to. Not because he was alien, but because the conflicts he faced didn’t grab me (not to mention they were drawn out a little too long for my tastes… which could also have been a pacing issue). 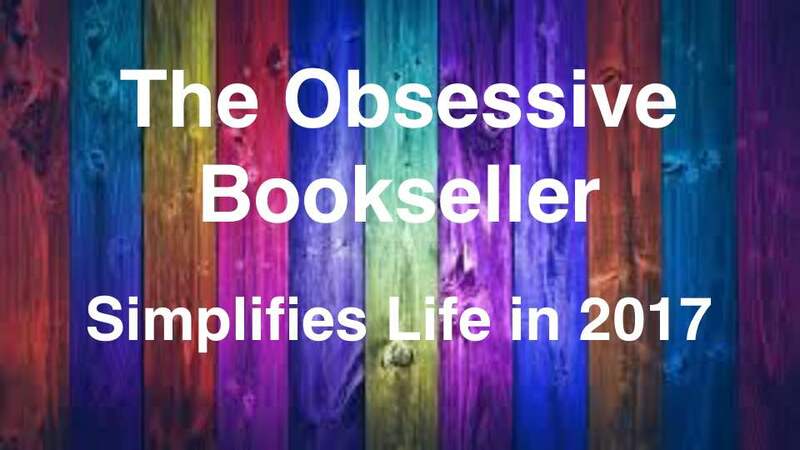 Overall, I’m left feeling a bit torn – I would like to pick up the next novel if for nothing else than to re-immerse myself in the creativity, but don’t feel emotionally attached to the character enough to pick it up anytime soon. Overall, I enjoyed the story and would still definitely recommend it to people in the mood for something different – it was a cool experience.